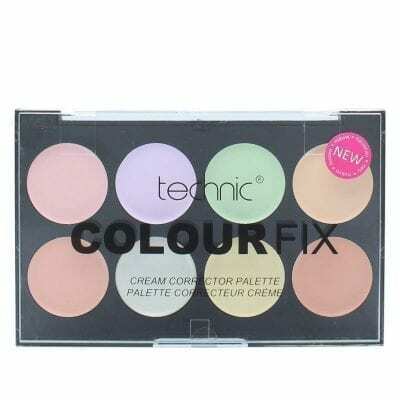 View basket “Technic ColourFix 8 Colours Cream Corrector Palette” has been added to your basket. 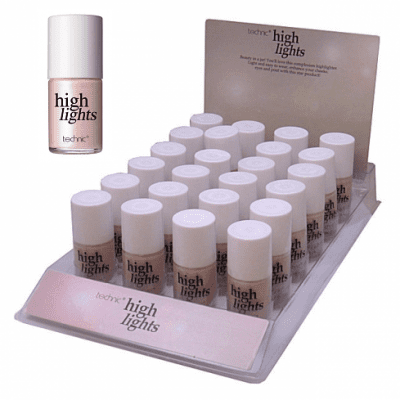 Yurily Let It Glow Highlighter Duo Highlighting Powder- Light and easy to use, enhance your cheeks eyes and pout with this star product. 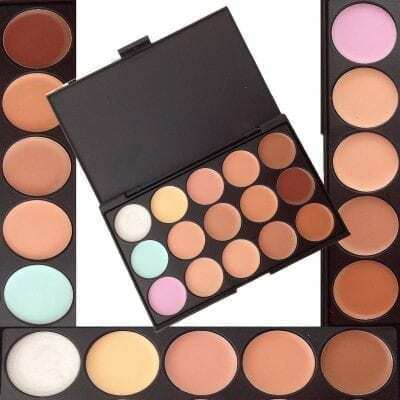 · Eyes – use to highlight the brow bone. · Lips – add just a little to the top of your cupid’s bow for a fab pout.